← The Rule of 3, Club Libertine 9, on Presale NOW! 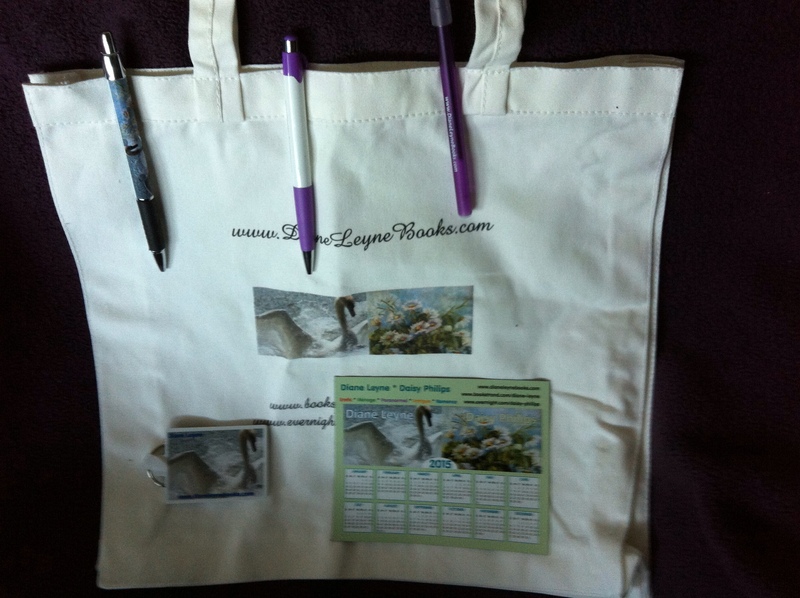 This entry was posted in Contest, Daisy Philips, Dave & Lida, Diane Leyne Books. Bookmark the permalink.